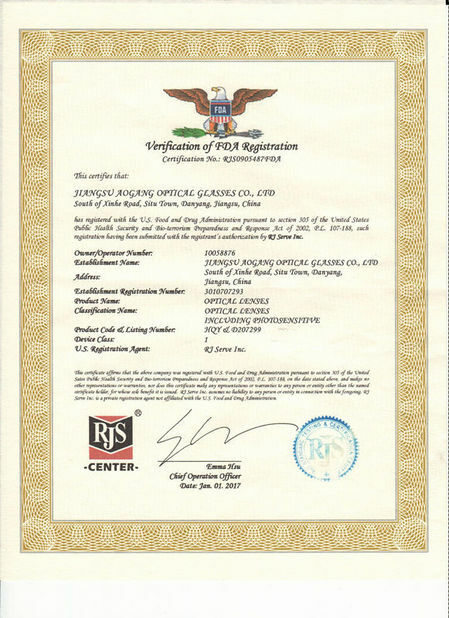 Quality Control - Jiangsu Aogang Optical Glasses Co., Ltd.
1. 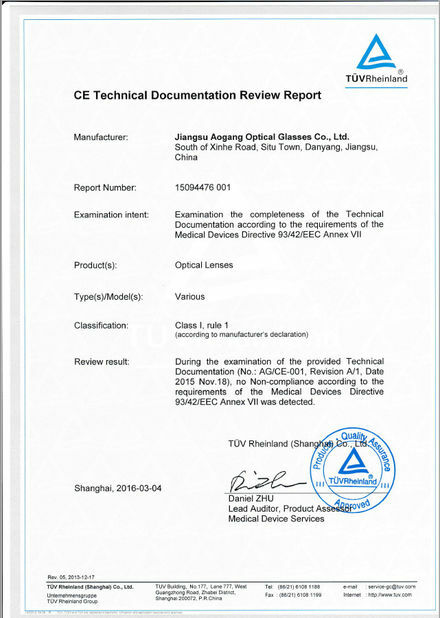 For uncoated lenses, we check all uncoated lenses one by one to make sure that the quality of all the UC lenses are good. 4) Take the AR coating lenses out of the boiling salt water, and then put them into icy water for another 5 minutes. 5) Take the AR coating lenses out of icy water, then put them into boing salt water for 5 minutes again. 6) Do the whole processes 5 times. After all these processes, we check the AR coating, if it is still good, we think this batch of lenses have good quality AR coating.